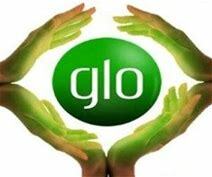 All Glo sims now supports 3G-4G. Get The Best and Cheapest Data Plans For iOS And Android. ← Apple discounted $29 battery replacement.